Last week we had a tie for the most clicked on link! 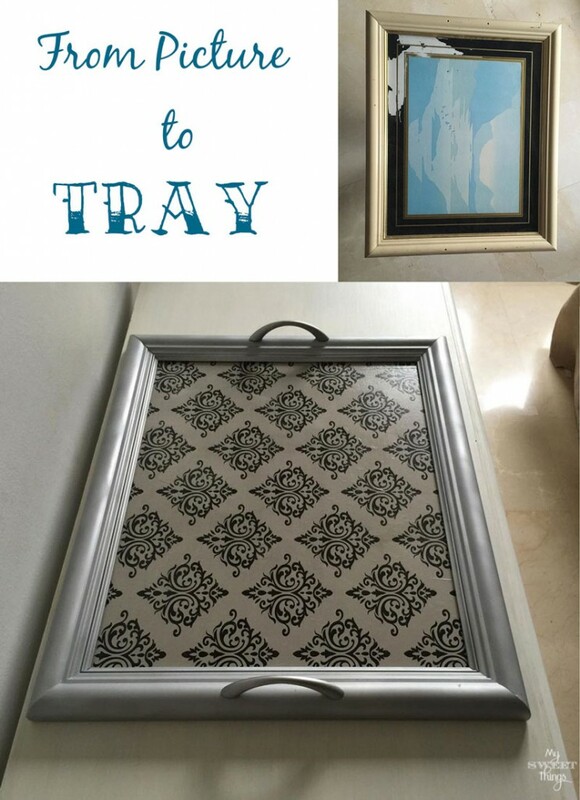 First we have How To Re-Purpose a Picture into a Tray from Pili at My Sweet Things. This would make such a fun, inexpensive gift idea! And next Erica shares her beautiful Home Tour over at Designing Vibes! Make sure to stop by for some amazing before and after photos! 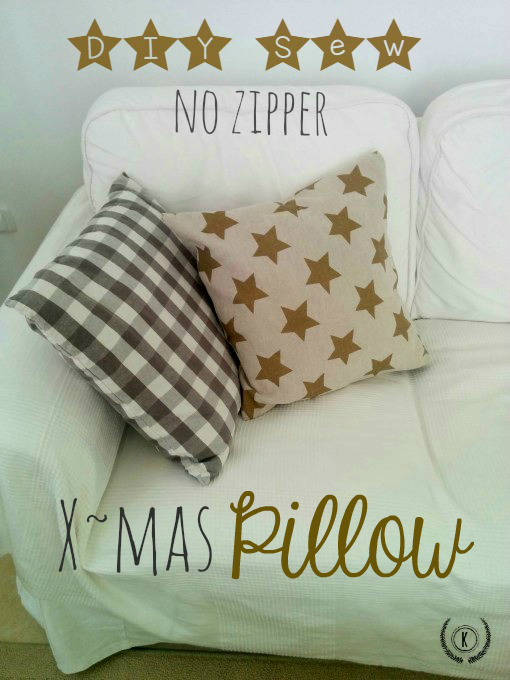 DIY Sew No Zipper X-Mas Pillows from Katrin at Kreative K. This is a great, inexpensive DIY project, perfect for the holiday season! 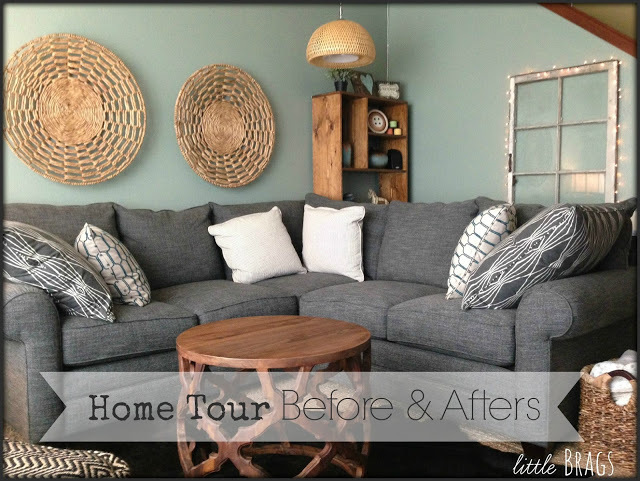 I love the home makeover Christine from Little Brags helped create for her friend, Sam! Can I be next, pretty please? 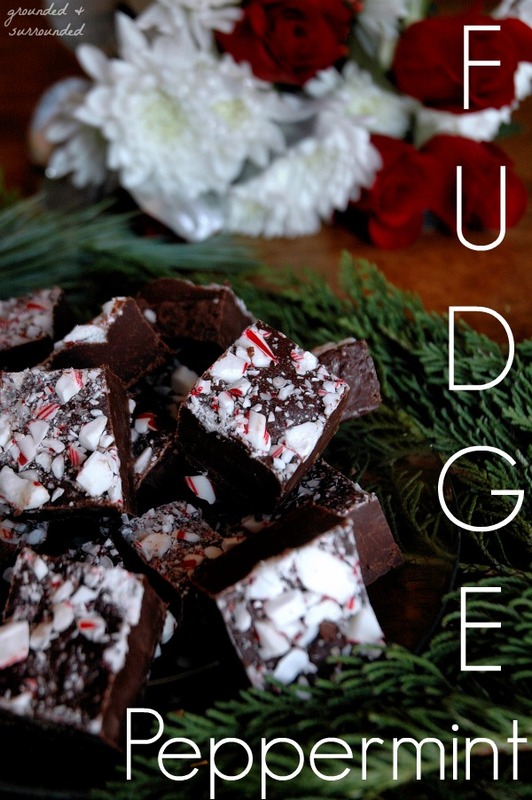 Fudge is one of my favorite holiday treats; I can’t wait to try this Peppermint Fudge recipe from Sarah and Sammi at Grounded and Surrounded! Make sure to stop by and grab the recipe! 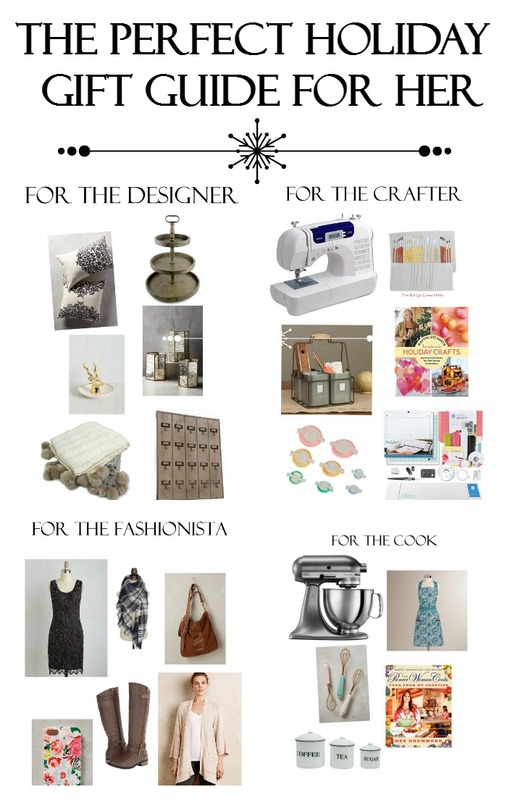 I LOVE your design boards for your friend’s space, Christine! I could DEFINITELY use your design help! Hope you’re having a great week! Thank you so much for the party! Hope you had a wonderful Thanksgiving. Thank you for hosting the party! Have a great week. Hi Amy! 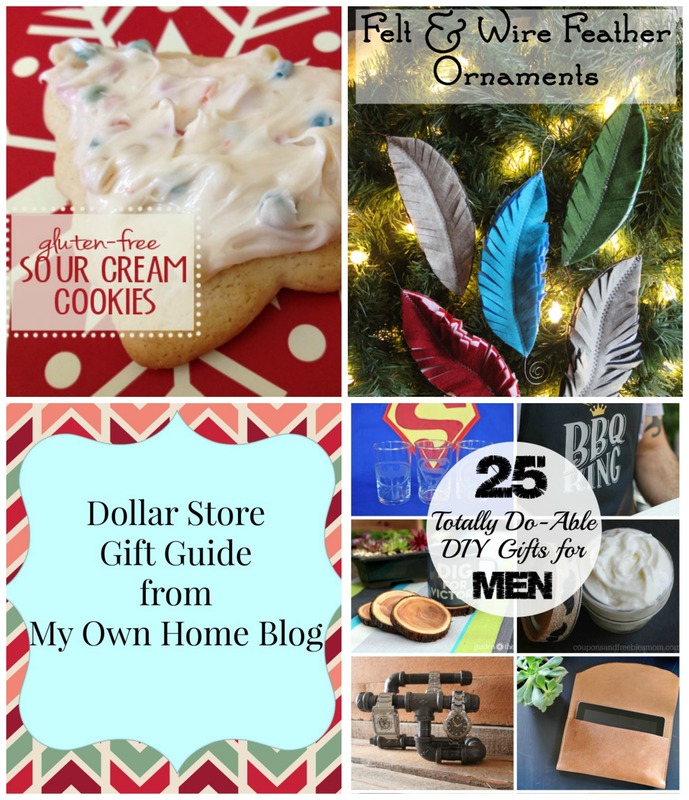 Thank you so much for featuring our 4-Ingredient Peppermint Fudge. The recipe is SO simple, yet SO delicious! Merry Christmas! Thank YOU for linking it up to our party, ladies! I can’t wait to try this recipe, it looks/sounds so yummy! Your welcome! I’m so glad to have you here each week!